Who can resist thinking about memories of holidays past after taking a few delicious whiffs of pumpkin spice? 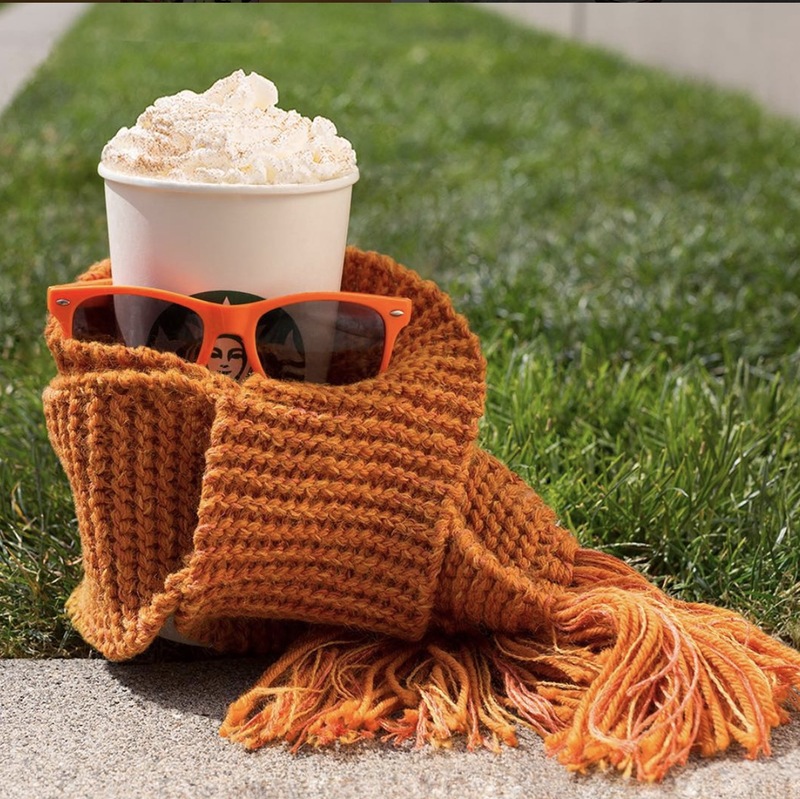 Whether its fond childhood memories or limited-edition holiday treats, Pumpkin Spice Lattes have the ability to create a strong emotional holiday connection with consumers. In a chat with Forbes, Bruce Clark (School of Business at Northeastern University marketing professor) explains they are popular because “Fat, sugar, salt, plus the additional boost from caffeine. 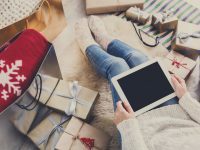 Finally, the smell of the drink is important as scent is an important trigger for memories and emotions.” One thing marketers should note from the PSL craze is that an emotional holiday connection can be created in many ways, and these connections will encourage repeat customers who look forward to a product or release. Pumpkin Spice Latte season (and Starbucks infamous Red Cup) signifies that fall (and soon winter) has arrived. Cue: Sweater weather, fireplaces, and pure moments of hygge. 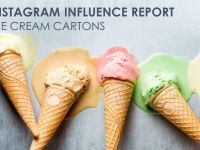 Marketers should keep in mind that contextual content is key when establishing genuine brand connection with their audience (for some inspo, check out Starbuck’s dedicated @therealpsl IG account). Take Afters Ice Cream where they promote their Pumpkin Spice Latte flavored ice cream. Pretty colored leaves and Starbucks signature green straws are two elements used in this promotional image. Though the product is ice cream, Afters Ice Cream uses seasonal integration and the usage of the name ‘Pumpkin Spice Latte’ to stand out. In order to promote your brands pumpkin offerings, it’s important to work with true Pumpkin Spice Latte cheerleaders. 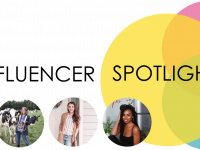 Social cheerleaders are online personalities who have a genuine brand affinity for subjects, in this case Starbucks, Pumpkin Spice Lattes, or Pumpkin anything, really. The proof shows in posting habits, captions, and brand mentions. 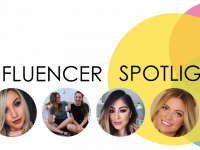 Choosing to work alongside PSL Cheerleaders (aka Influencers with strong brand affinity) means creating that authentic excitement around brand products and promotions. Did you know Captiv8 has technology that can help analyze brand affinity? To learn more, reach out to us today!